The Kitchen Russia began as a simple idea: Build a state of the art production facility that will attract the very best and most promising professionals in the Russian production industry. That was almost 2 years ago. Today that simple idea has evolved into one of the most active and professional dubbing studios in the country. Russia, a country that relies heavily on dubbing localization for its film and television entertainment, can now boast of having one of the best facilities and some of the most experienced groups of professionals in the industry today. From the moment we introduced ourselves as The Kitchen Russia, we began to attract clients from nearly every continent. The Kitchen Russia is being operated on a daily basis by COO Eugene Arzamastsev and CEO Artem Dudarev. 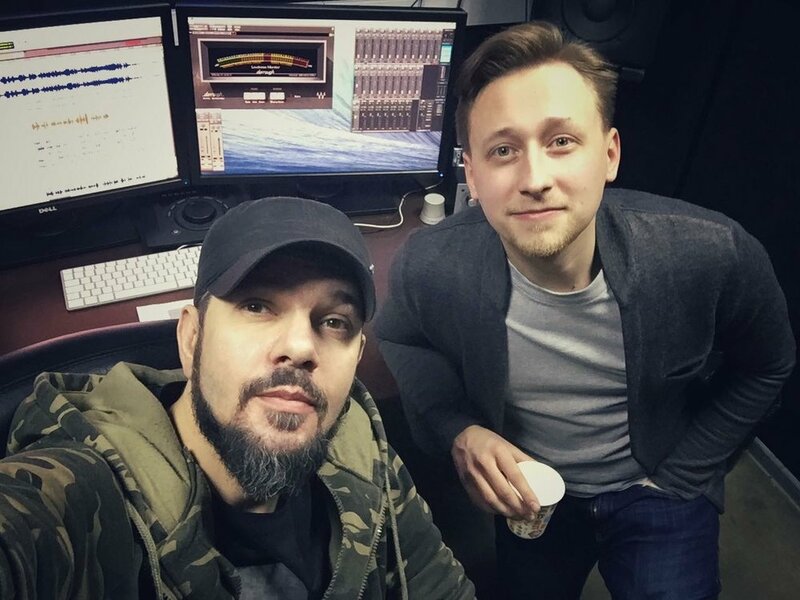 Eugene came to The Kitchen Russia with more than 10 years of experience in the field of sound engineering, directing, mixing and post-production management in many prominent Russian studios. Eugene now oversees all technical and creative aspects of the project, starting from the preparation period, to the delivery of the final mix. Working with our brilliant team of voice actors and creating a product that sounds its very best, Is Eugene’s passion and top priority. Artem is one of the youngest members of The Kitchen Russia family, having first started his professional career as a voice actor and a translator. Sharing the ideas and vision of each new endeavor, Artem began managing many of the projects, listening closely to the clients’ feedback, paying attention to the smallest details, and finally helping the product meet the client’s expectations. After accepting the role of the CEO of The Kitchen Russia, Artem’s main priority is to build upon what The Kitchen family has envisioned from the onset... An international company to which no project is too difficult and no undertaking is too big.